Classic Cabinets The Classic series is a semi-custom line that features over ninety custom modifications that allow you to increase your design capabilities. Our variety of door styles, stains and paints offer you the style you need for cabinetry in any room of your home. 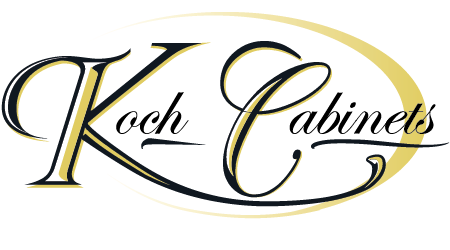 Koch Cabinets uses top quality materials and puts an emphisis on delivering the finest cabinetry at an affordable price. 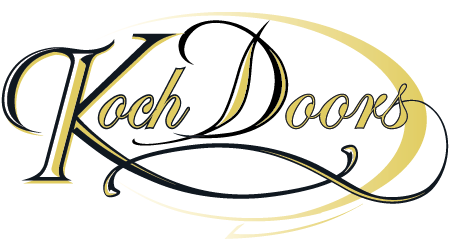 Koch Cabinets proudly offers six popular door styles in the Express Series. With a large variety of wood specie/finish options, at an attractive price level, you will find cabinetry to decorate any room in your home. For a complete listing of standard sizes available please see a dealer.